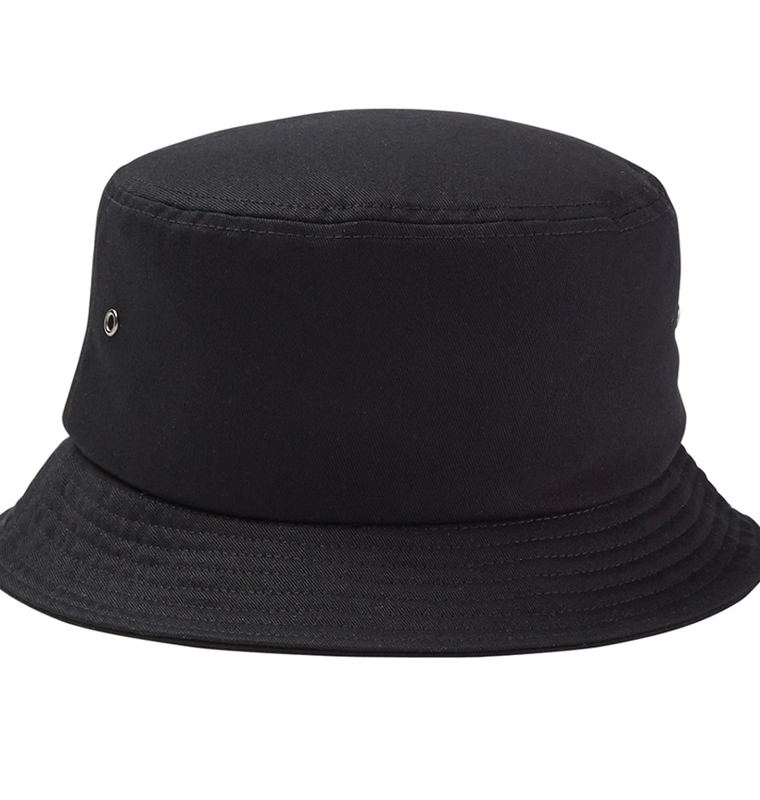 Custom Bucket Hats - Embroider or Print Your Logo or Art! 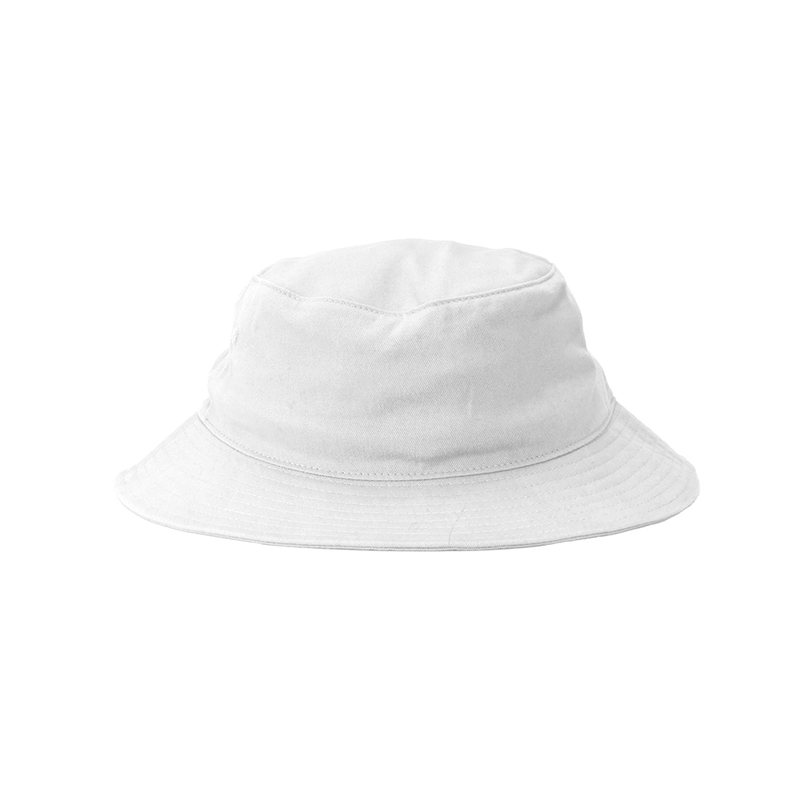 Custom bucket hats are great for group hiking trips or for your upcoming fishing tournament. You might even be able to catch a big fish by scooping it right into your new bucket cap! 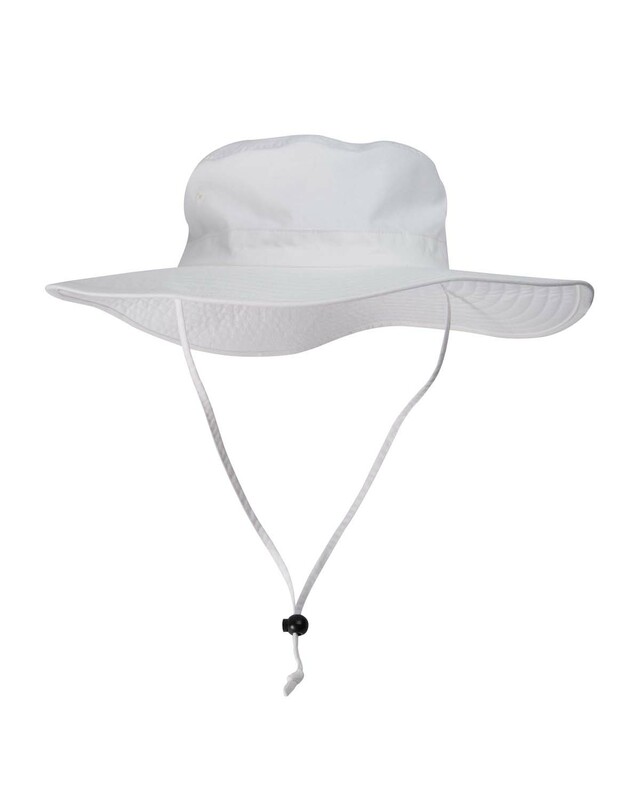 Your personalized bucket hats are great for keeping yourself cool in the sun and for staff in the landscaping industry or roofing industry! We're so excited to see what you create!